DIME$ are the dynamic virtual currency of Daily Dimes™ and are issued based on Membership level. DIME$ are redeemable for Clip & Ship Handling Fees and are just one of the many ways to save on our Clip & Ship Coupon Clipping Services. They are also redeemable for entry into one of our many exciting DIME$ Sweeps! WIN valuable prizes like eGift Cards and EVEN MORE Reward Points! Free Members receive DIME$ promotionally and on occasion, but Premium & Ultra Members receive DIME$ every week. When you upgrade to Premium or Ultra (Paid) Membership and take full advantage of your DIME$, you have the opportunity to receive Clip & Ship Coupons Fee Free!! Register | Never got confirmation email? 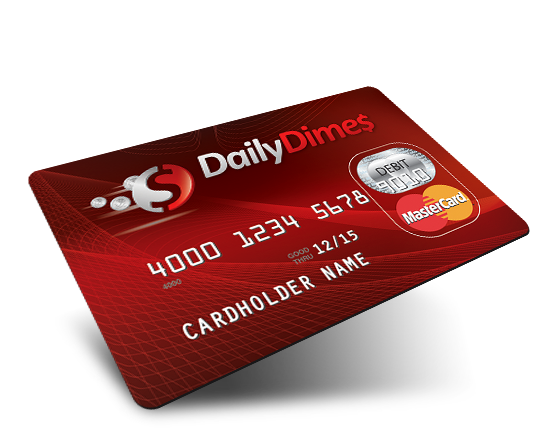 *Daily Dimes'™ NO MONTHLY FEE Prepaid MasterCard® is only available to paid Premium and Ultra Daily Dimes™ Members in good standing. Daily Dimes™ will charge a fee of only $1 per ATM withdrawl transaction. No other fees will be accessed by Daily Dimes™. NO ATM Surcharge Fee on MoneyPass Network! Enjoy savings of 50%, 60%, 70% or more when you shop smart by pairing Pre-Clipped Sunday Insert Coupons with sales, promotions, and the cost-cutting tips & techniques offered in our FREE eBook. JOIN US in our mission to support our courageous friends and family members serving around the globe with a DONATION. 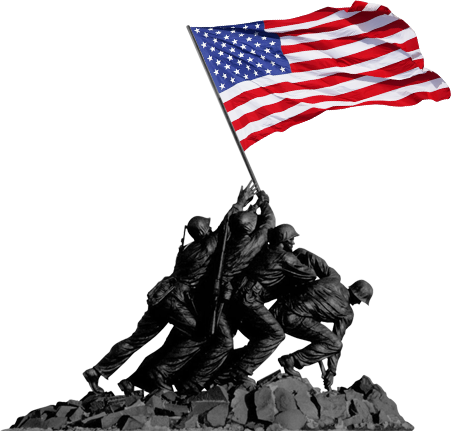 A $0.50 DONATION is made to Support Our Troops and Veterans every time you save on prescriptions with our Daily Dimes™ Rx Discount Card. Donate your soon to expire DIME$ for cost-cutting Pre-Clipped Sunday Insert Coupons for DONATION to military bases around the globe. Support your favorite charitable groups such as Wounded Warrior Project™ and Operation Gratitude™ with a DONATION. Our Daily Dimes™ Clip & Ship Coupon Clipping Service is a one stop shop for a national selection of Sunday Newspaper Insert Coupons from Procter & Gamble®, Retail Me Not®, Smart Source®, Unilever®, and others. Click on any coupon below to view our current inventory. CHECK OUT OUR FUN & EXCITING OFFERS! Enter to WIN a $25 Walmart eGift Card! One winner will receive five thousand (5,000) Reward Points redeemable for one (1) $25 Walmart eGift Card. Only 10 Dime$ per entry! 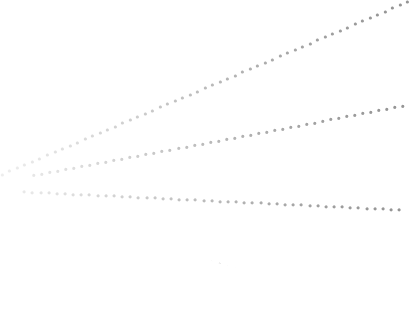 Learn cost-cutting, money saving techniques that will inspire the way to ultra-savings. What's better than saving up to 75% on your prescriptions? Knowing that $0.50 per discounted prescription will go to Support Our Troops and Veterans! Leave the clipping to us! Redeem your Dime$ for those highly coveted Clip & Ship Coupons. $1 ATM Fees & NO Monthly Fee! Enter to WIN a $20 IHOP eGift Card a Guaranteed Instant WINNER! One winner will receive four thousand (4,000) Reward Points redeemable for one (1) $20 IHOP eGift Card. Enjoy the many cost-cutting benefits of our FREE Membership! Don't wait, JOIN NOW! Enter to WIN a $100 eGift Card Mall Shopping Spree! One winner will receive 20,000 Reward Points redeemable for one or more eGift Cards with a total aggregate face value of $100. DO for our NATION by way of the DONATION of your Dime$ to Support Our Troops and Veterans. Enter to WIN 10,000 Reward Points! Enter for only 3 Dime$! Enter for a chance to WIN a $20 Amazon eGift Card! Daily Dimes™ is a unique Membership Program designed to save you money on everyday purchases while offering a smart, safe, fun alternative to traditional banking with our Daily Dimes™ Prepaid MasterCard®. Membership offers our Clip & Ship Coupon Clipping Service, a FREE Daily Dimes™ Rx Discount Card, FREE How to Turn DIME$ into Dollars eBook, and Click & Print Coupons! 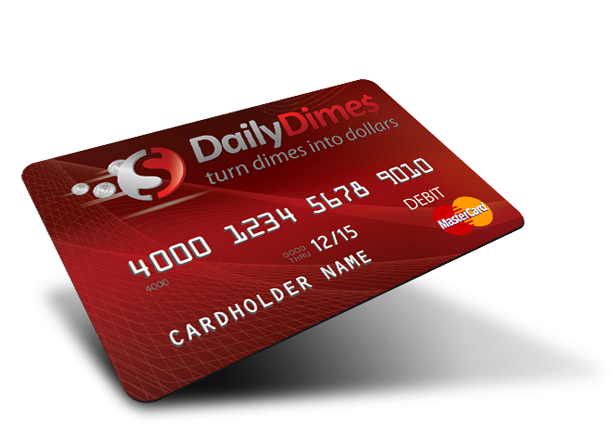 Get Your Daily Dimes™ NO MONTHLY FEE Prepaid MasterCard® Today! A Daily Dimes™ Membership Exclusive! Reputable Retailers such as Amazon®, Stein Mart®, Overstock®, and Walmart®.  Casual to Trendy Restaurants such as Panera Bread®, Applebee’s®, IHOP®, Kona Grill®, Lucille’s Smokehouse BBQ®, Red Robin®, TGI Fridays®, and Buca di Beppo®! Popular Brands such as Sephora®, QVC®, Panera Bread®, and Game Stop®, just to name a few. Select eGift Cards from hundreds of the most popular brands in categories such as Apparel, Electronics, Entertainment, Home & Housewares, Jewelry, Men's Apparel, Music, Books, Restaurants & Dining, Services, Sports & Fitness, Toys & Hobbies, Travel & Leisure, and Women's Apparel. Savings are just a few clicks away! 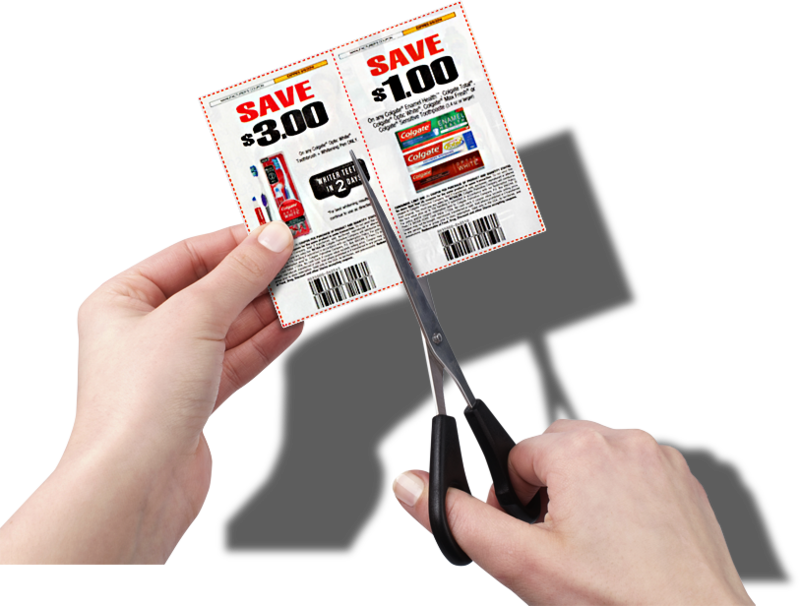 Click & Print Coupons are a great secondary source of savings that supplement your Clip & Ship Coupon Collection. Enjoy unlimited access to hundreds of FREE instantly printable coupons and discount codes on the most popular brands. Click & Print your way to greater savings with categories like Apparel, Automotive, Baby & Toddler, Beverages, Books & Magazines, Flowers & Gifts, Foods, Health Care, Home Entertainment, Household, Office Supplies, Personal Care, Pet Care, Professional Services, Storage & Packing, Travel, and many more! Be sure Click & Print Coupons when you find them because if the matched products are not on sale now, they will be soon! Our eBook helps you maximize Membership and offers money saving tips and techniques like how to pair Clip & Ship Coupons with sales & promotions for super savings. "It’s more important to read the description rather than rely on the image displayed." "Coupons from Smart Source®, Retail Me Not®, Procter & Gamble®, and Unilever® are and will always be the holy grail of couponing. They are your cost-cutting solution to savings and give you the power to create lower prices for everyday items but just one coupon is never enough." "When you pair store sales with manufacturer coupons, double/triple coupons, and store coupons, you can create your lowest prices which may be absolutely FREE!" Download Your FREE "HOW TO" eBook!